Time to check in on Plesk, who have recently amped up their features via extensions that increase business-critical functionality and innovation. For those unaware, Plesk is a control panel for server admins to build, secure, and run websites and applications. Plesk is especially unique for it’s large selection of Operating Systems; if you want to run Plesk via Linux, Windows, Docker container, whatever your set-up requires, this control panel is for you. Plesk has recently put a lot of time into their now 100+ extensions, with more added often. Let’s highlight some of our favorite Plesk extensions that enhance your all aspects of your operations. 57% of visitors will leave if your site takes more than 3 seconds to load. Time is money online. 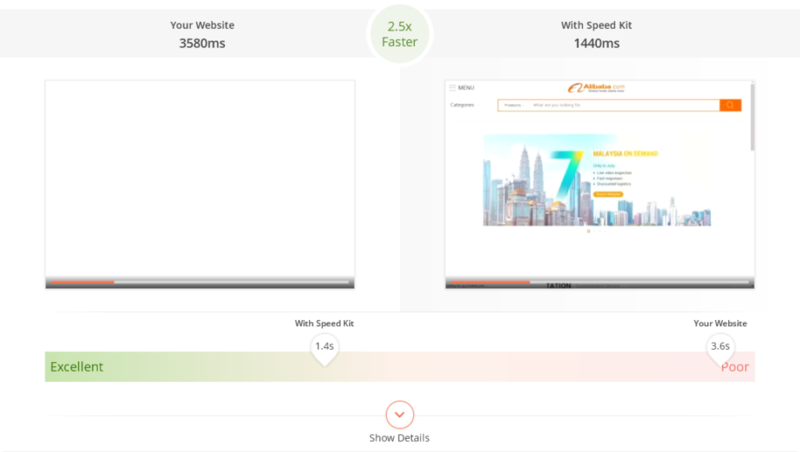 The Speed Kit can help you find and fix performance bottlenecks to boost your website’s performance and avoid any lost revenue. As soon as you install the extension, it analyzes all your Plesk websites. The Speed Kit then creates a performance report and captures the loading process on video, as seen below. KernelCare puts an end to rebooting servers by installing patches and bug fixes to your running server without impacting performance. KernelCare checks for new security updates every four hours, and then takes nanoseconds to install these patches to provide you a more secure Linux server. This frees up your IT department, with no more planning coordinated, scheduled downtime with your customers. For more on the benfits of KernelCare, click here. 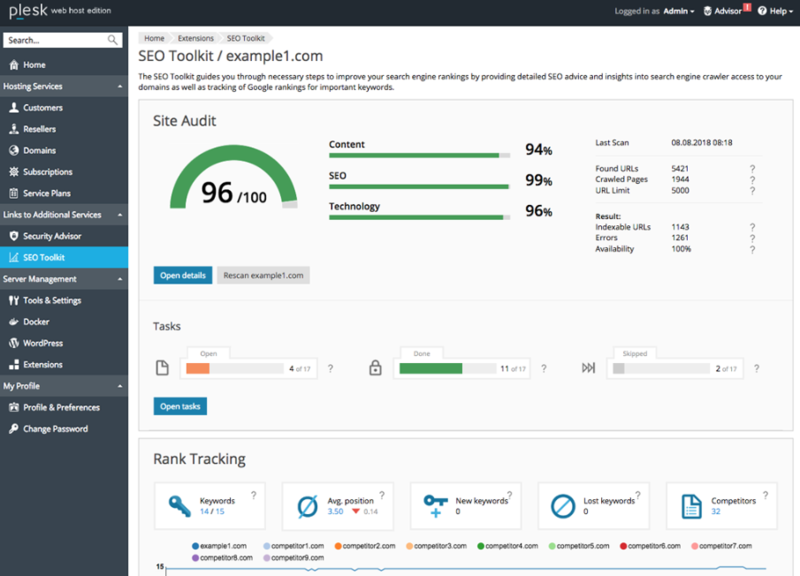 Improve your search engine rankings the easy way with SEO Toolkit; this advisor helps you test, analyze, and monitor not only your keywords but your competitors as well. Run a site audit to make sure your URLs are in order, inspect bot activity, and dive into how visible you are to your potential clients. Joomla and Drupal Tool Kits are also available. Protect your server data with the Plesk’s Acronis Backup extension, both a reliable cloud backup for Plesk servers and a self-service recovery system. 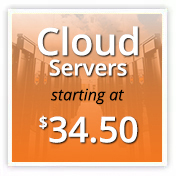 The extension performs quick, backups that reduce demand on the server and the network. Hosting companies can use this extension as well to offer backup to all their customers easily. Protect your mail server against threats with Kaspersky. This extension scans all incoming and outgoing mail on your server, removes dangerous code from your messages, and automatically updates virus signatures. 60,000 sites are hacked every day. Stay secure with VARITI DDoS protection extension. The extension lets all incoming traffic of the website pass through a distributed network of VARITI filtering nodes. This traffic is analyzed in real time and is classified as legitimate or illegitimate. Upon detection of a threat, the active bot protection immediately blocks this traffic with a response time of less than 50 ms.
Plesk stands apart from other web control panels because they offer Git support. Git is a popular version control system known for speed, data integrity, and the ability for distributed, non-linear workflows. 70% of developers use git as the primary source management solution. Gitmain provides “push-to-deploy” functionality for websites running on Plesk versions up to 12.5. Take Plesk for a free spin here. 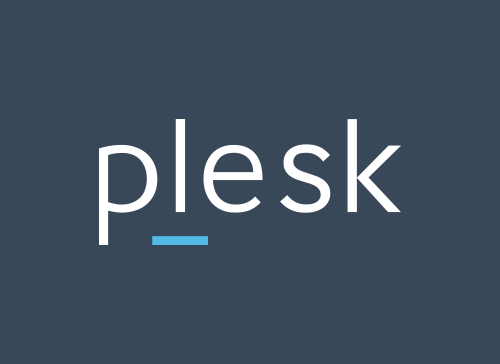 To learn about Plesk, contact our team; we have Plesk certified experts on location ready to help with any questions you may have.